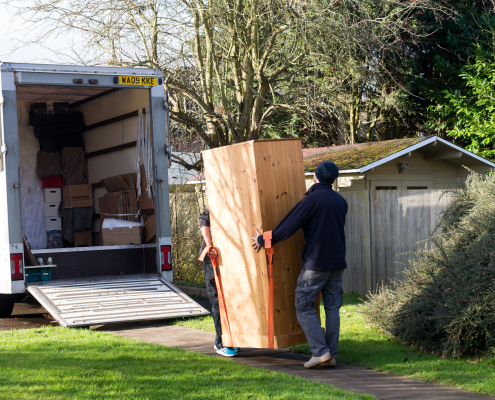 A serious concern for the people moving their home is the safety and security of their belongings. 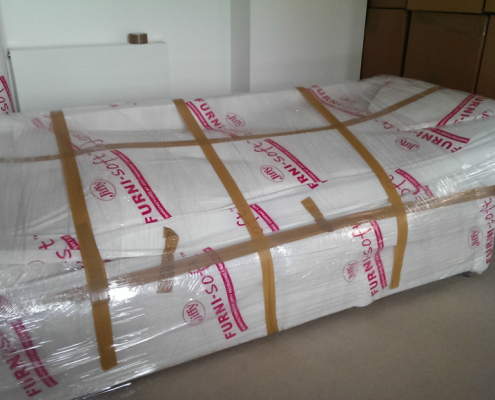 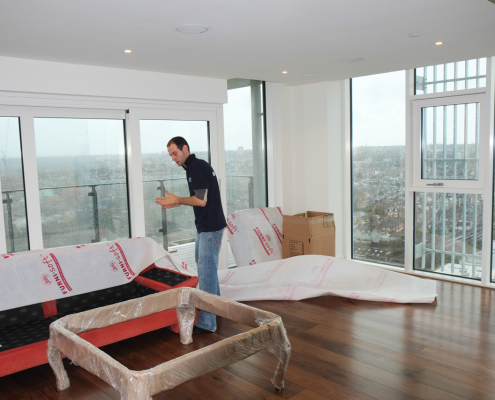 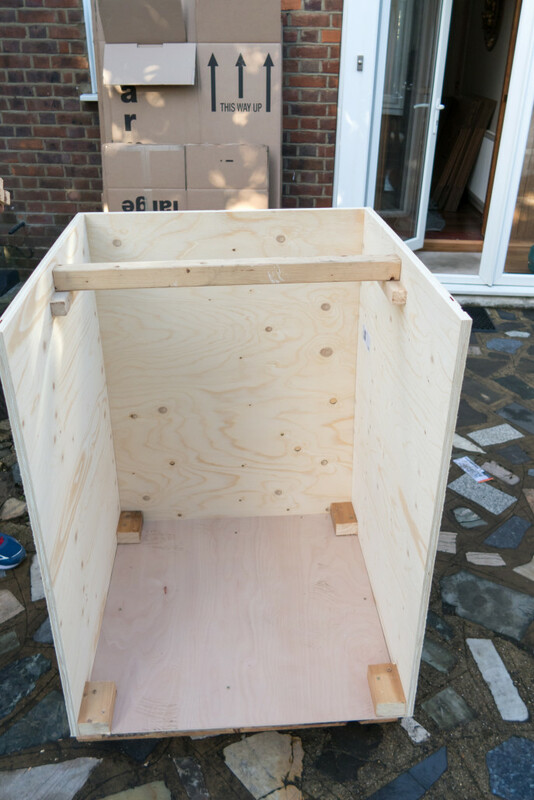 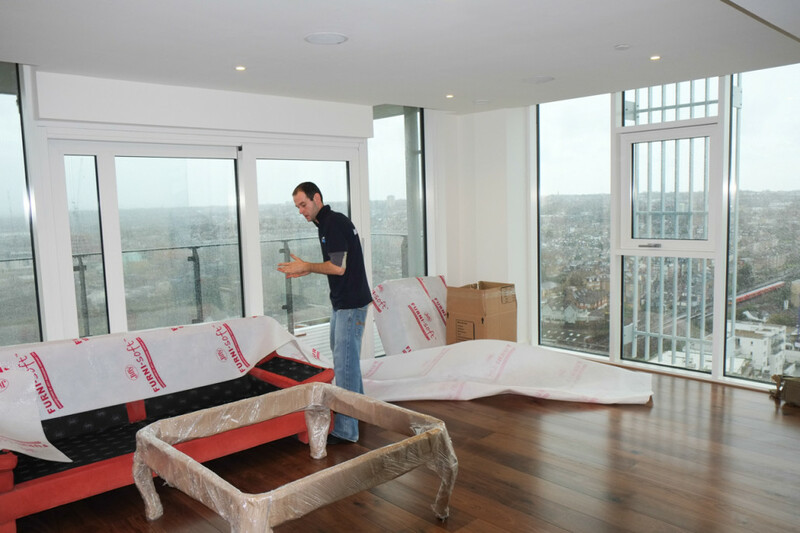 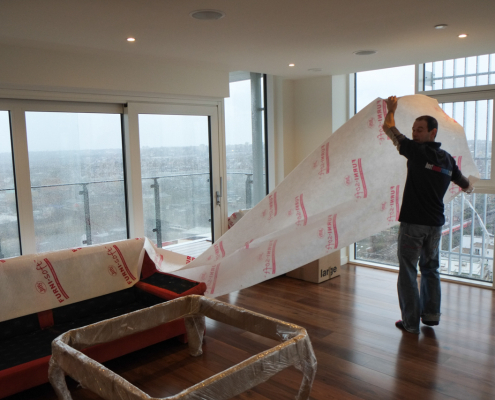 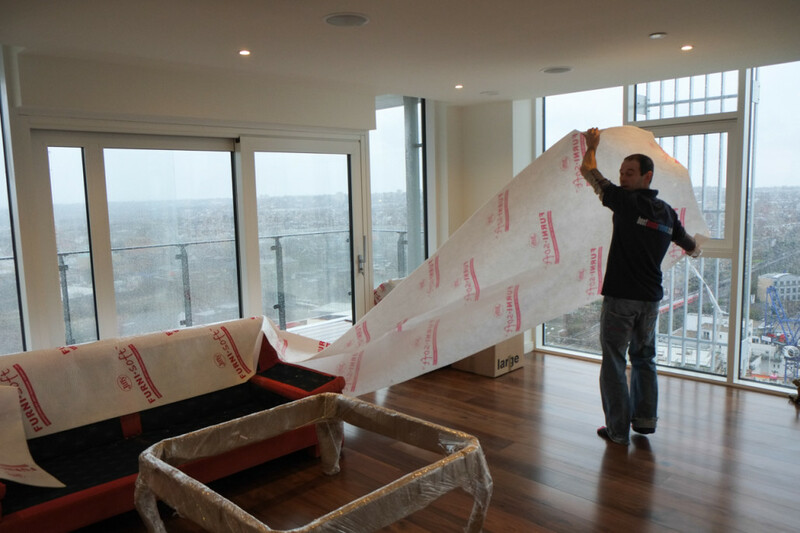 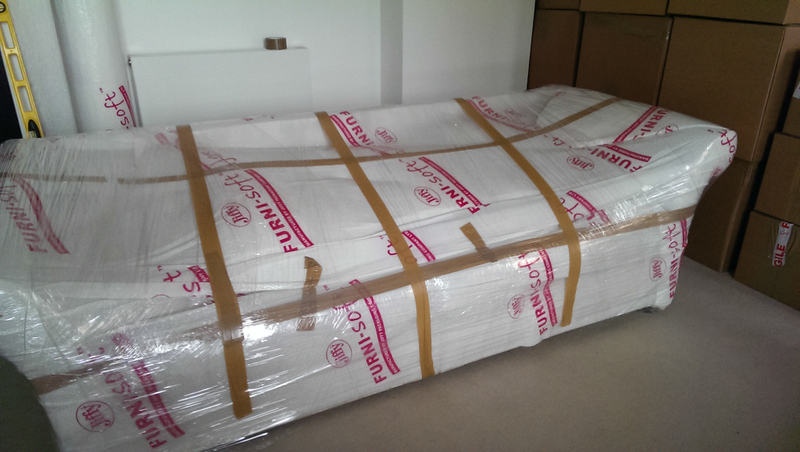 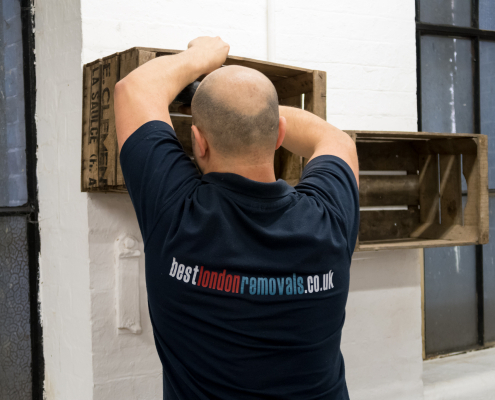 Knowing this fact we at Best London Removals are doing what is necessary to protect your furniture from any scratches or damages so you get it at the new place as it was before. 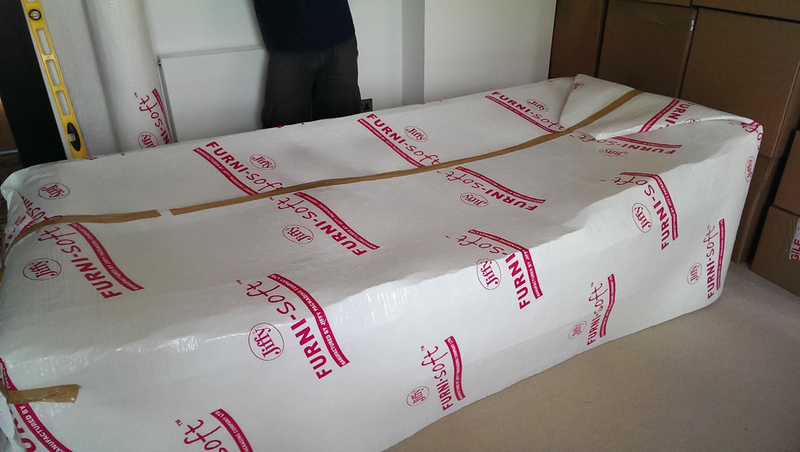 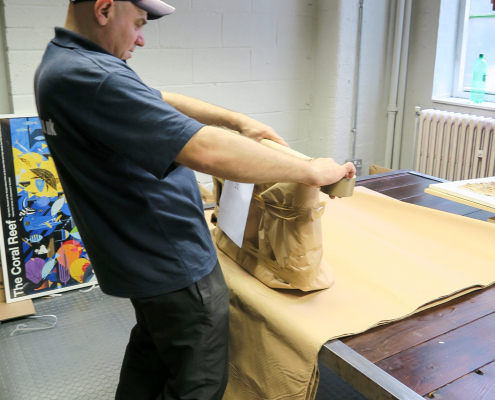 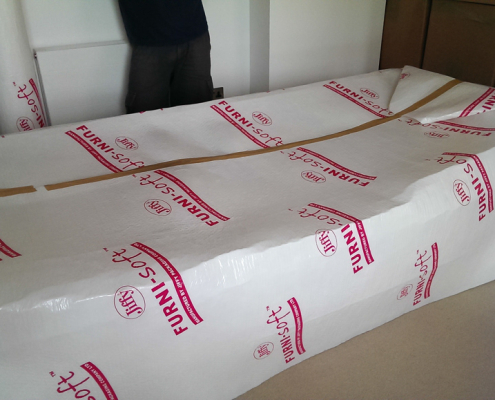 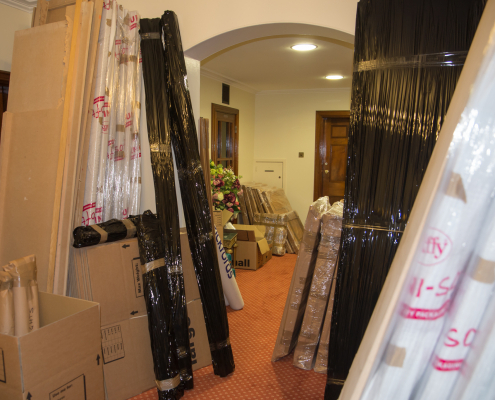 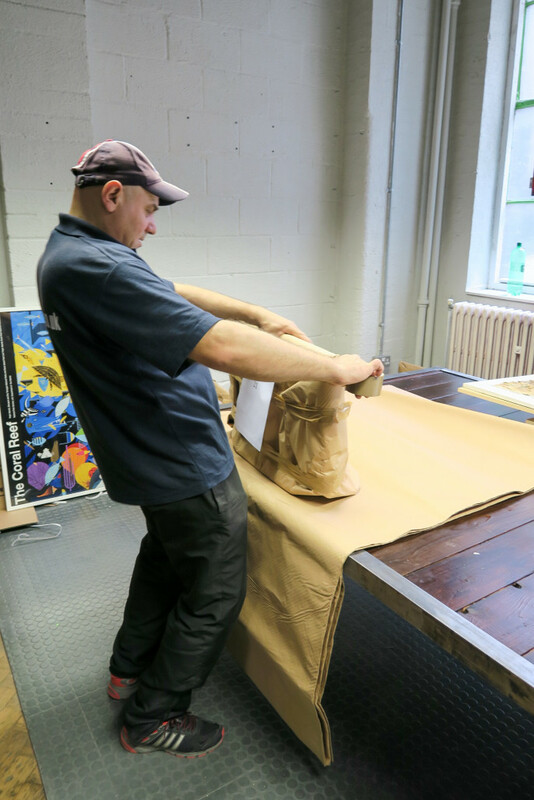 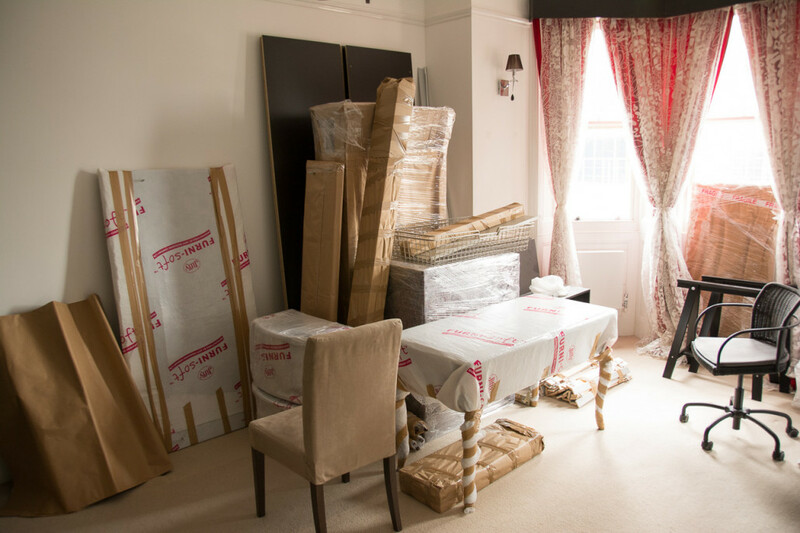 Therefore all items will be carefully wrapped in industrial cardboard or plastic bubbled wrap before loading to the van by our movers. 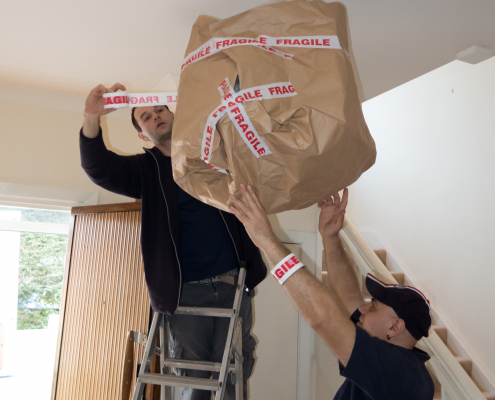 Some items might also be enclosed in a wooden or cardboard box also if necessary. 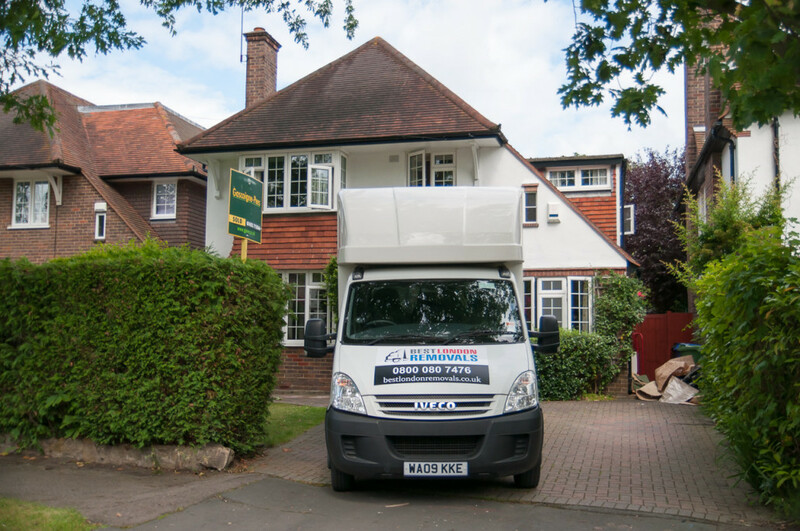 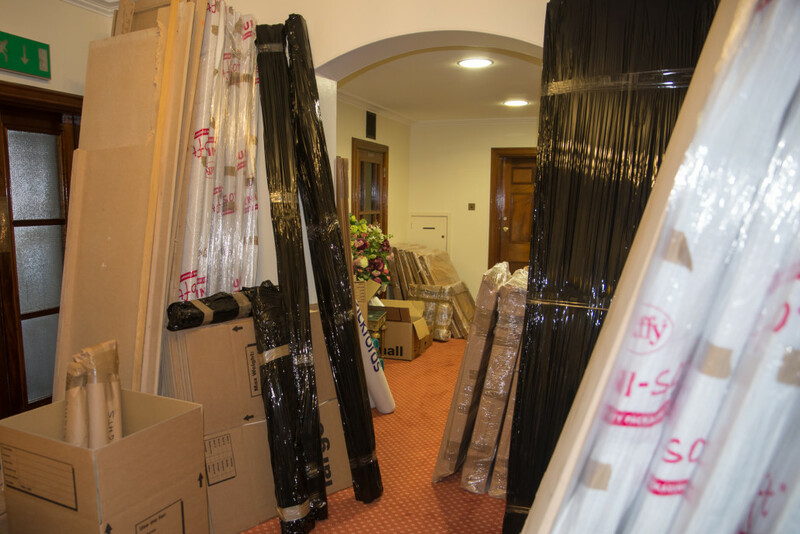 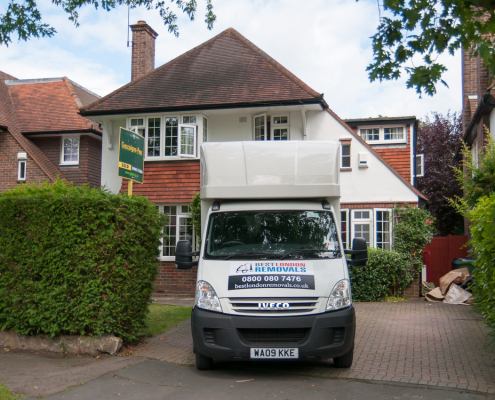 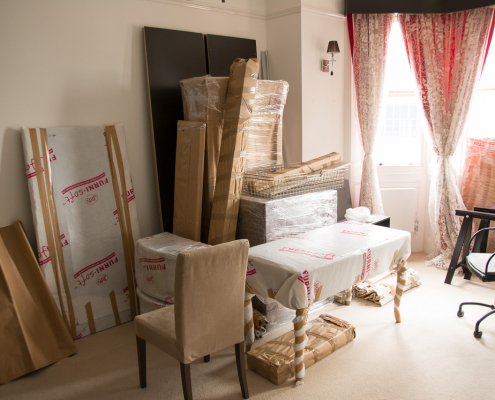 We know that every removal has its own specifics and many times the placement of the moved items at their destination can be a real challenge. 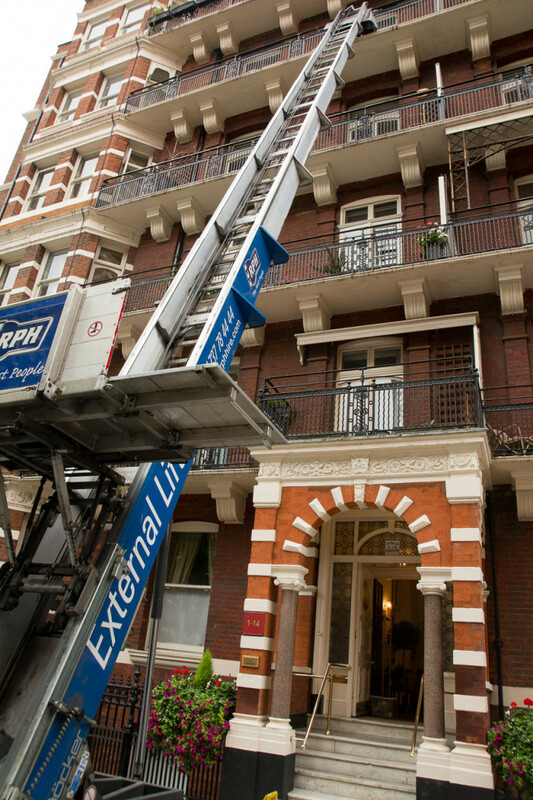 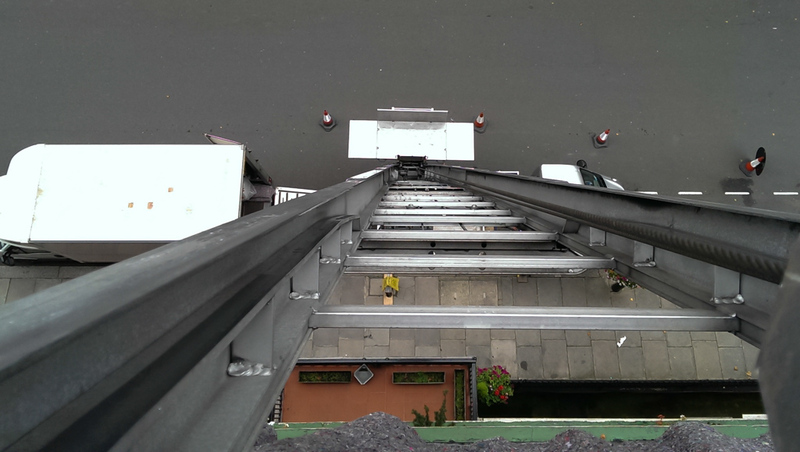 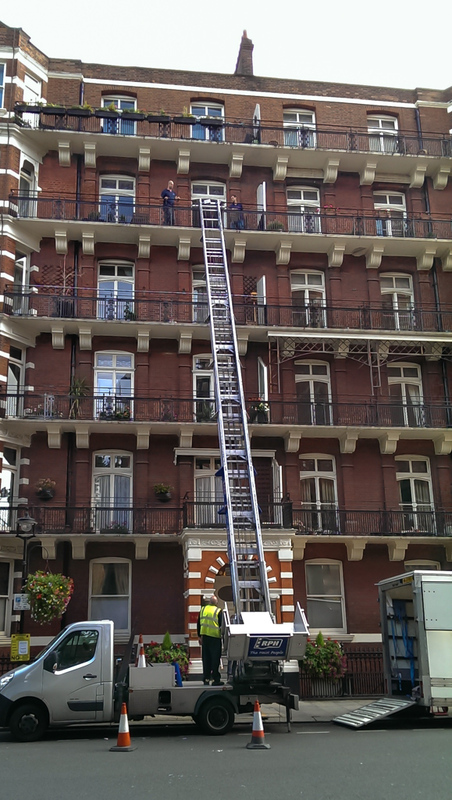 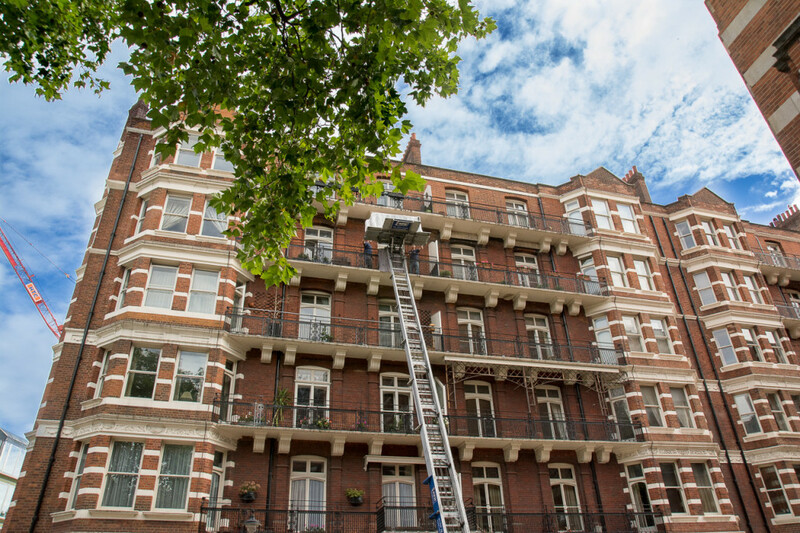 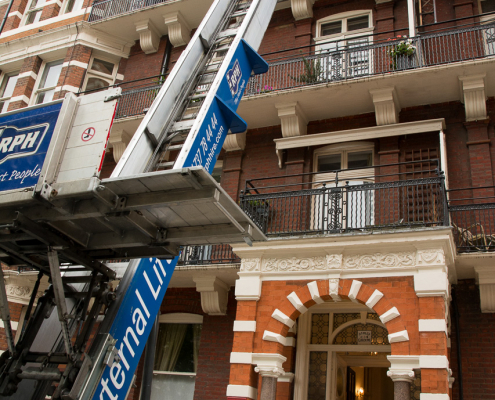 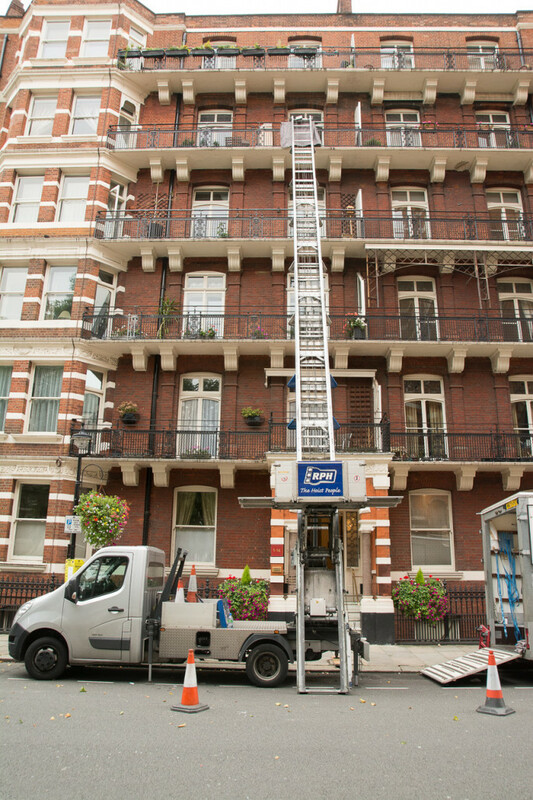 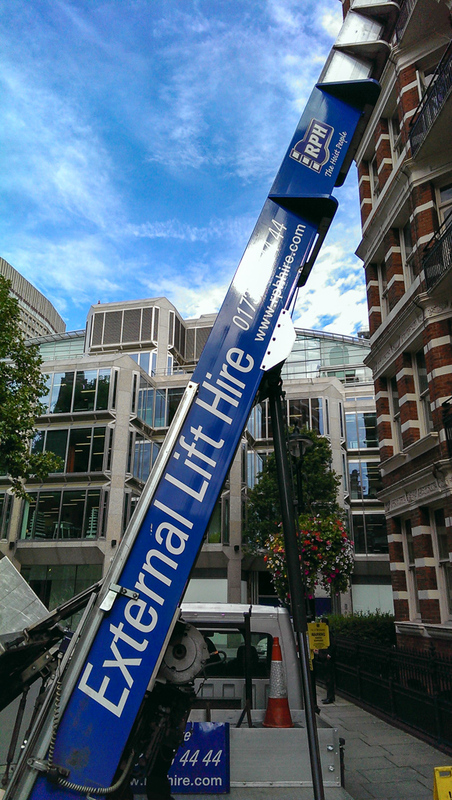 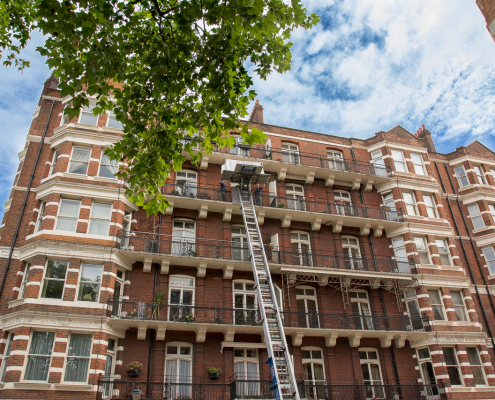 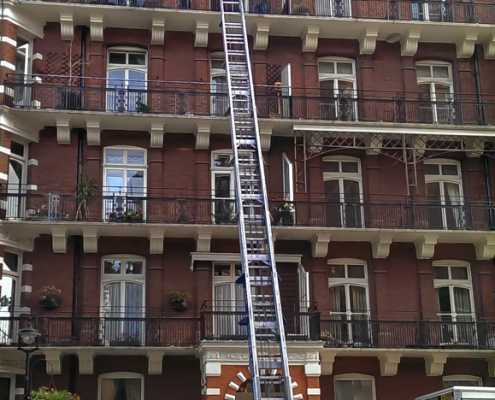 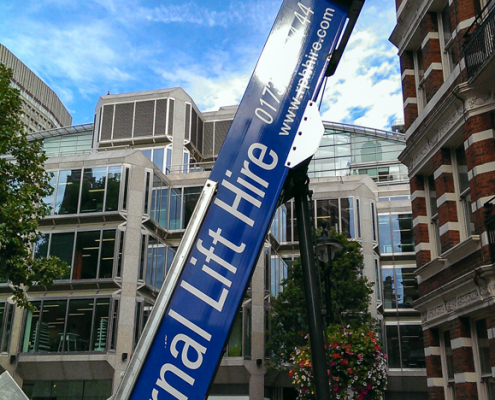 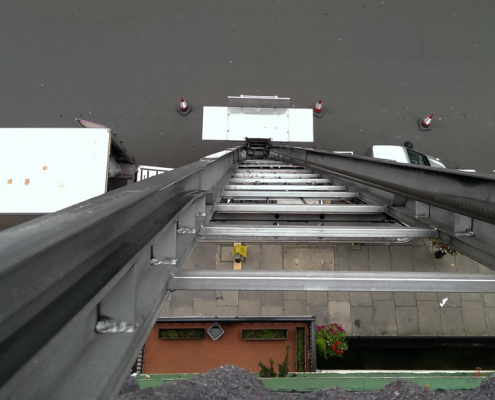 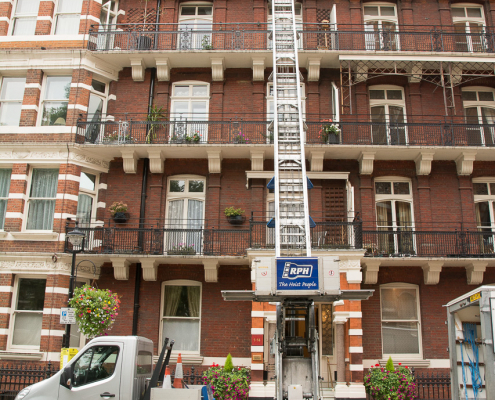 Through the years of successfully accomplishing removal jobs our team of movers had faced all types of obstacles and had managed to deal by using any type of special equipment – external hoist platforms, elevators, ropes, etc. 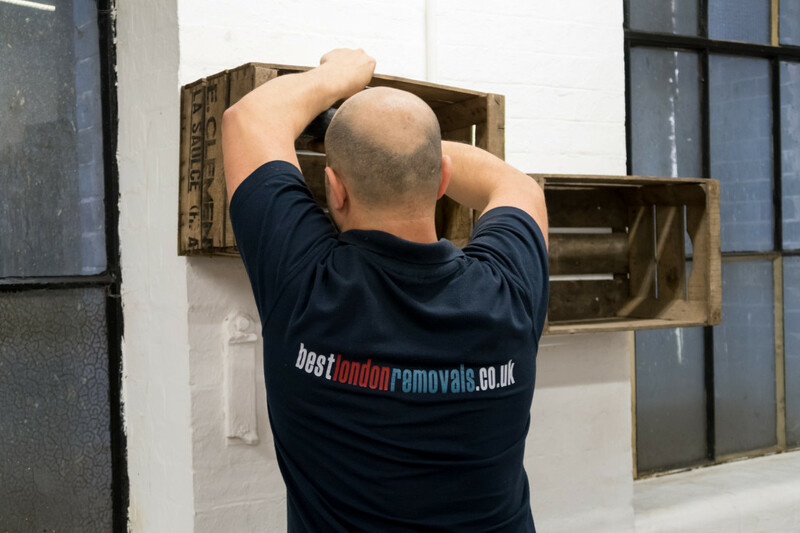 Best London Removals is experienced in moving all kitchen items, sofas, large bookcases and any awkwardly large items up with great weight. 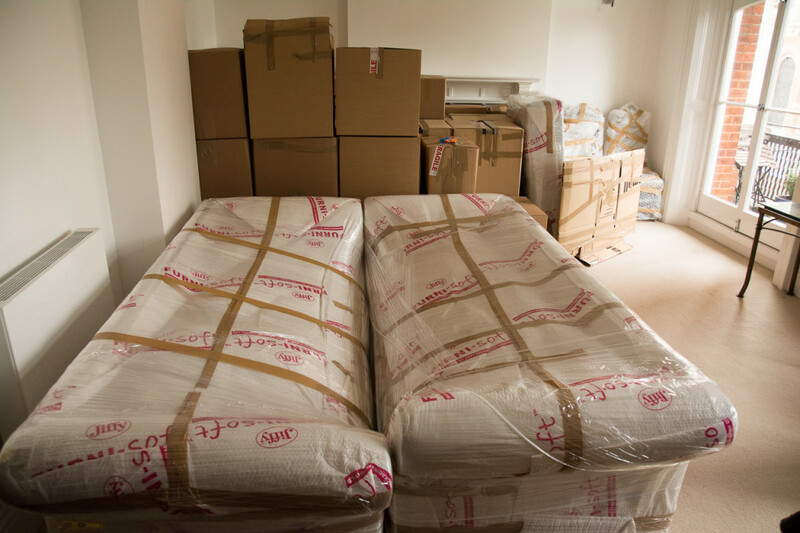 Using the appropriate moving equipment all these are simple and easy to move for us so you do not have worries about the moving process. 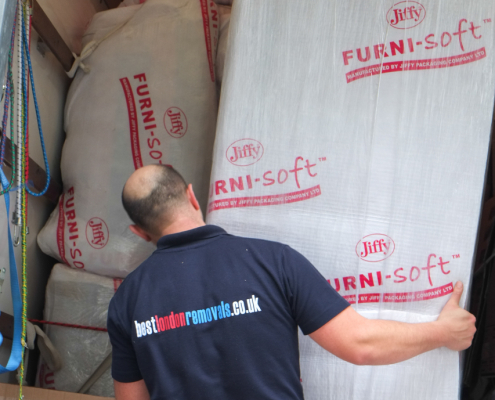 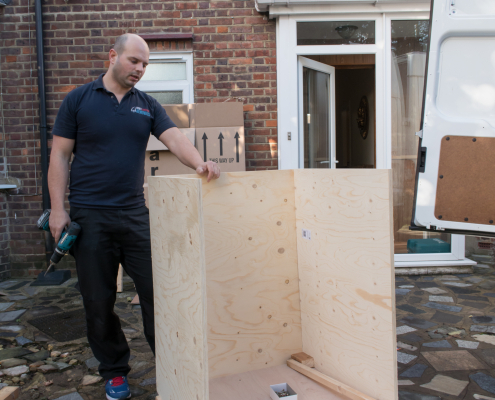 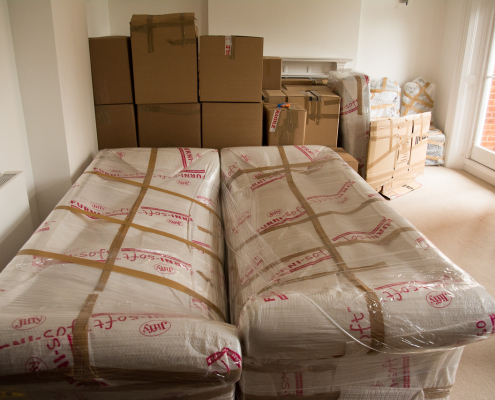 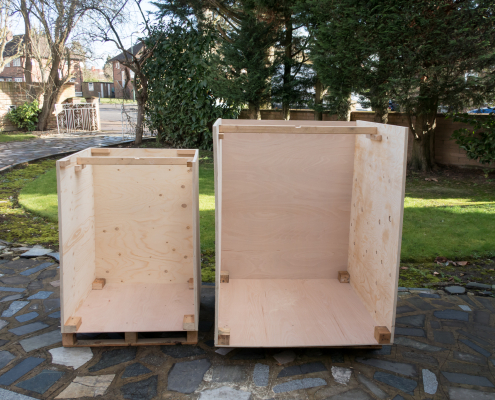 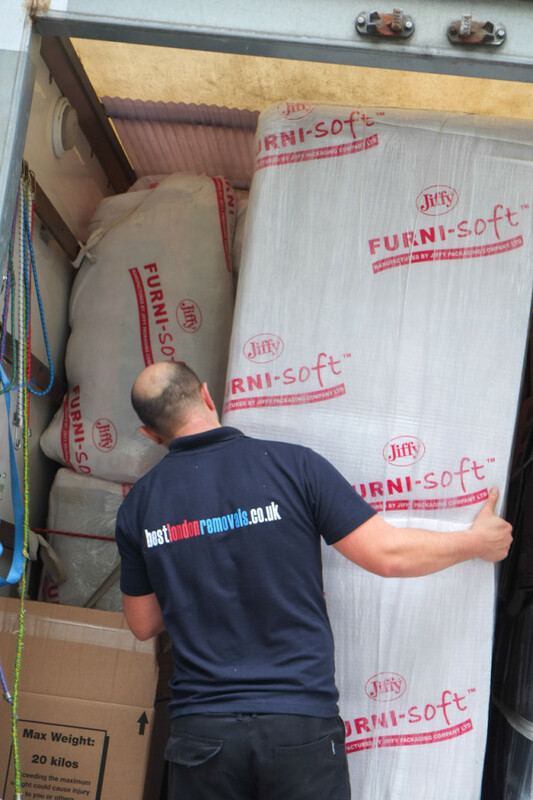 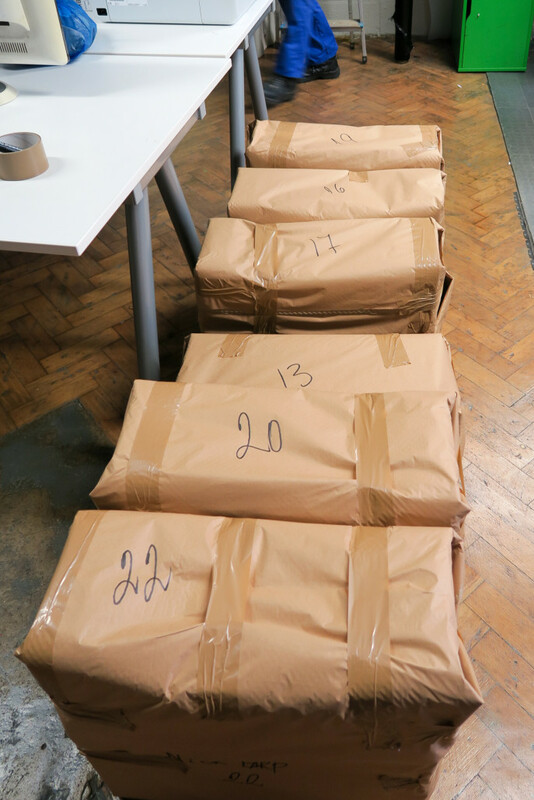 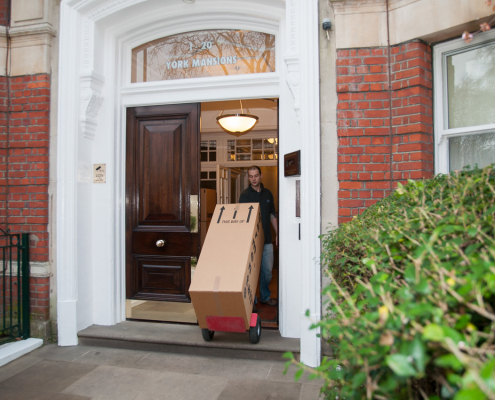 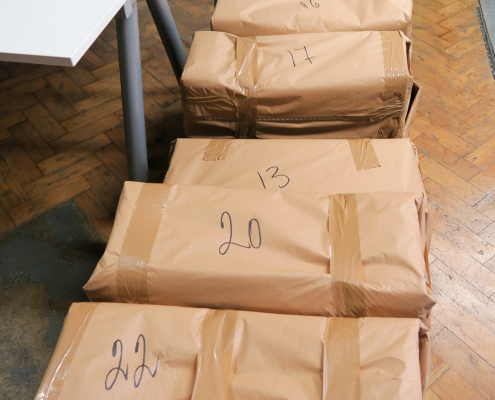 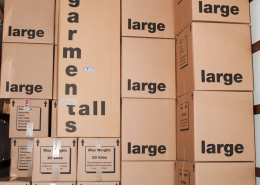 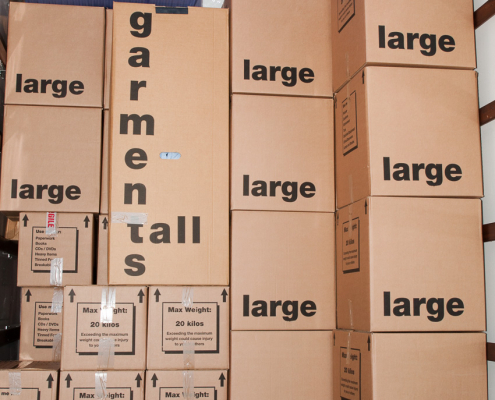 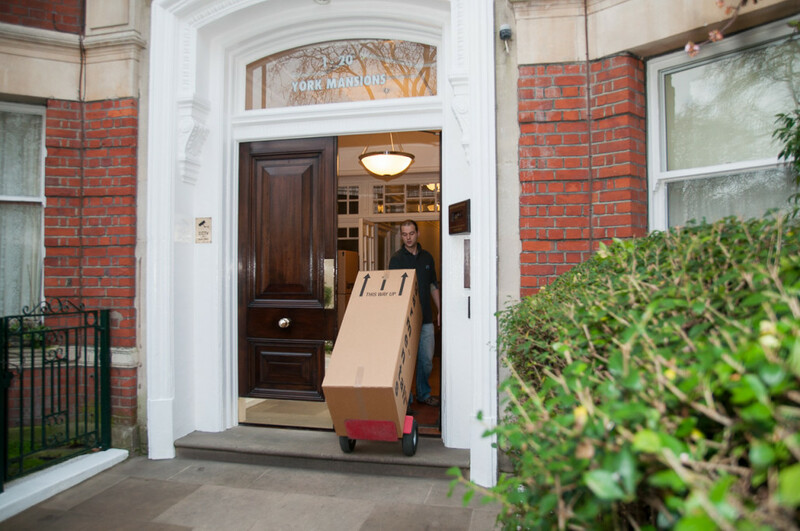 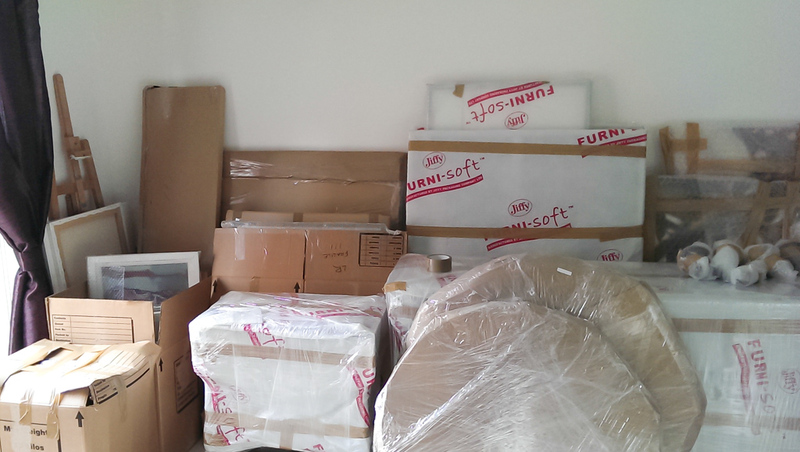 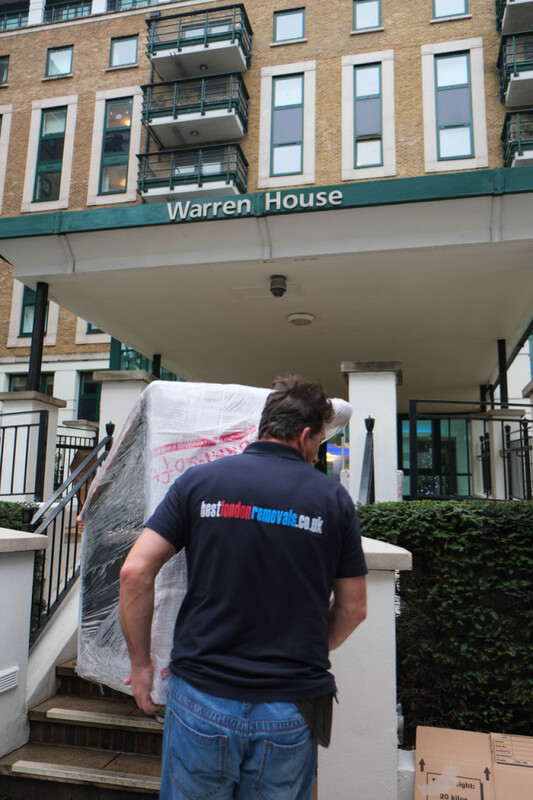 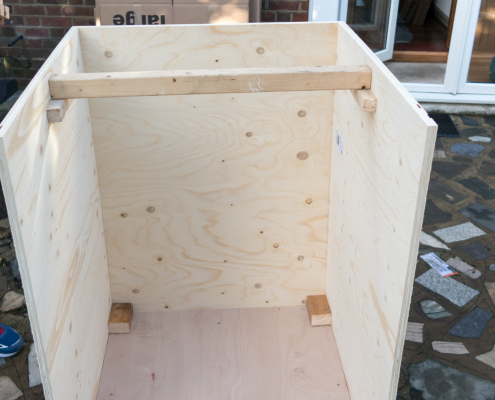 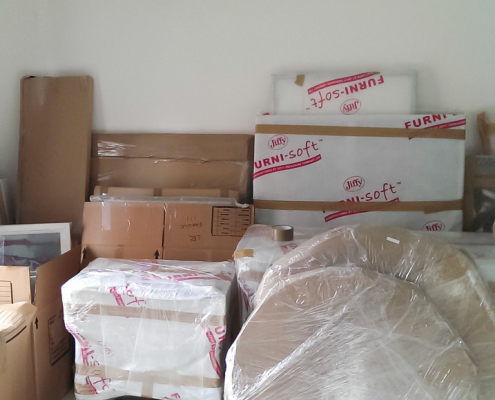 After your items are carefully packed and ready for removal, our Best London Removals team would also take care to load them into the van. 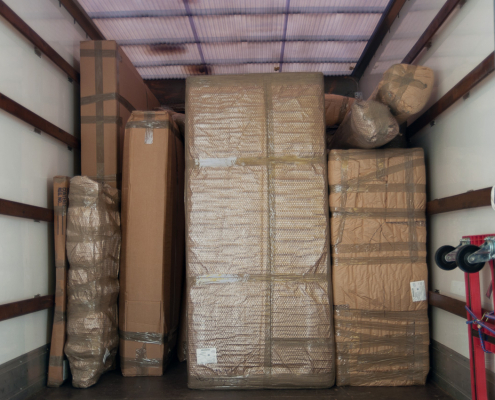 The movers are trained so they arrange the wrapped items and boxes in a way there is no chance anything would move or break during transportation. 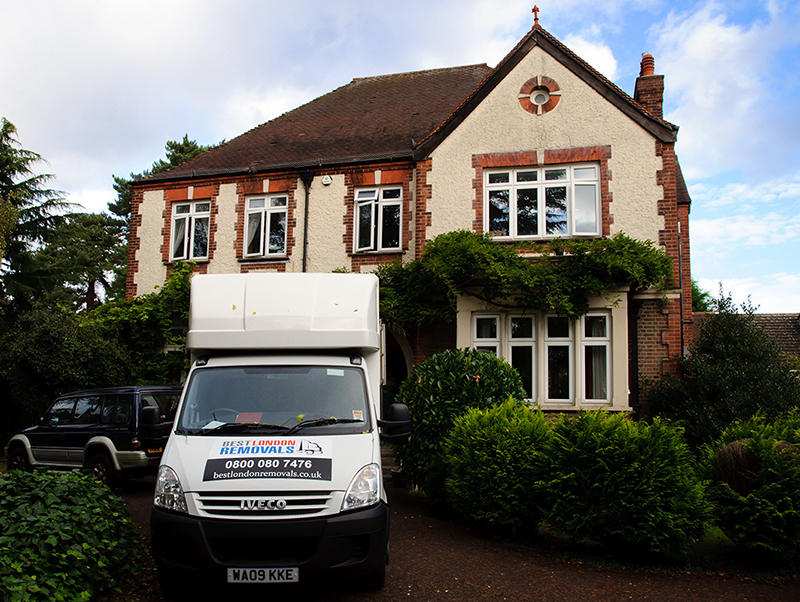 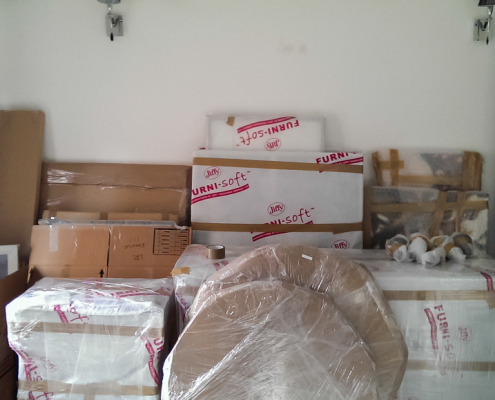 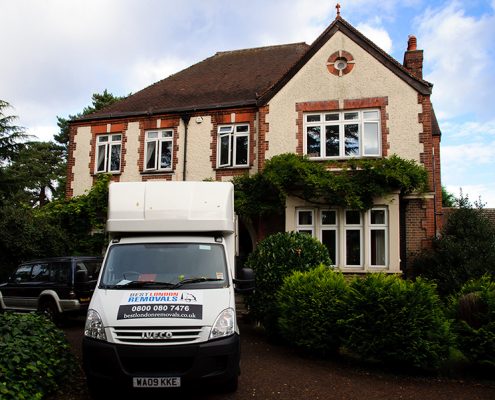 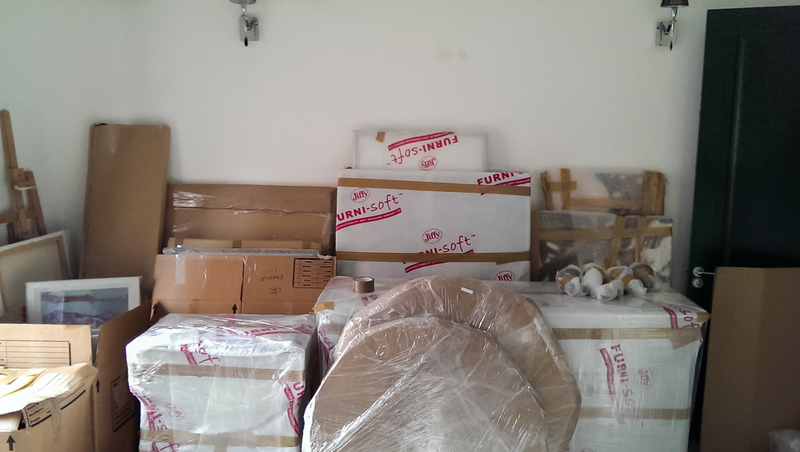 After arriving at the destination our movers would carefully unload the van and place the items where they belong. 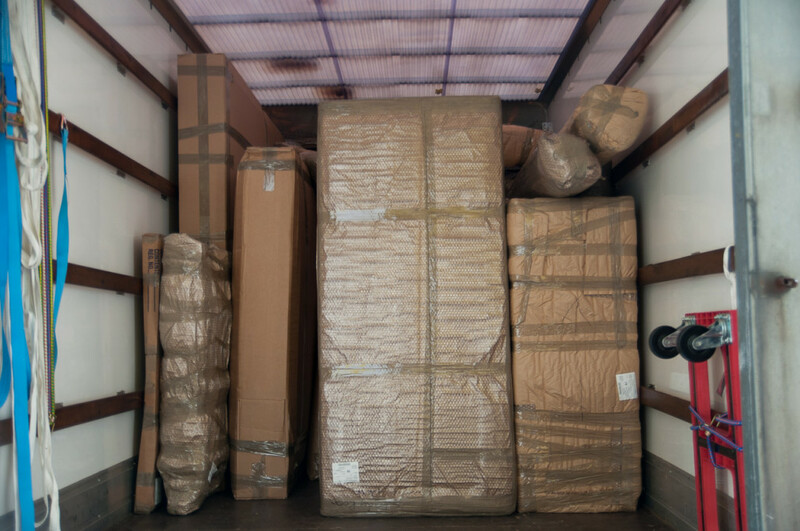 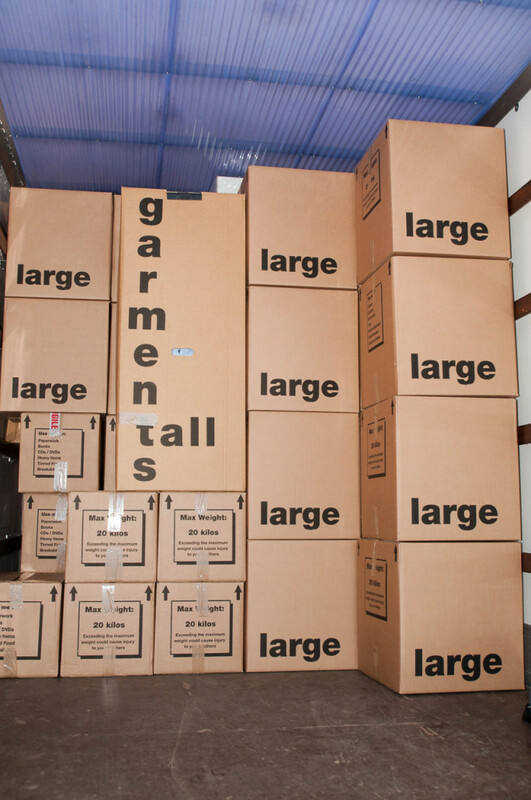 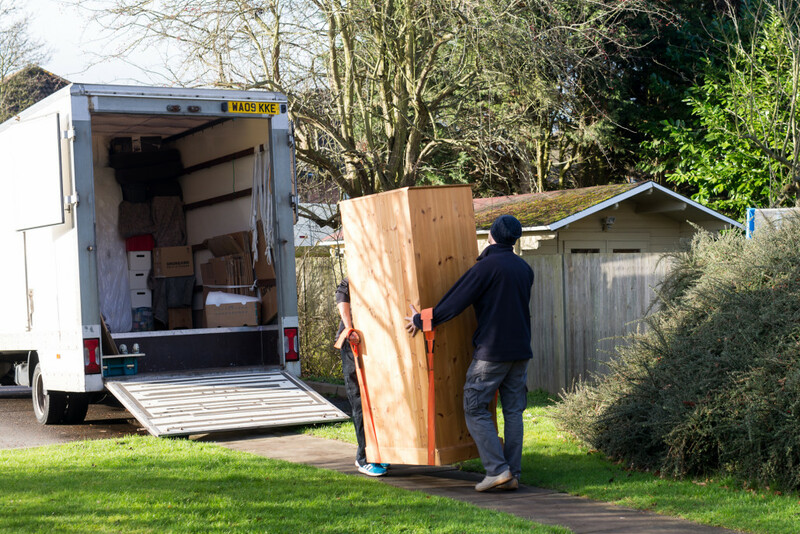 Loading and unloading is a serious part of the removal process and it involves expertise in arranging the items in a safe way, but also in a way that guarantees maximum load to utilize the van and course. 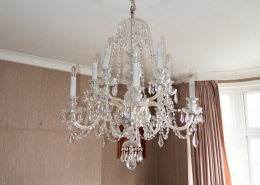 Chandeliers – so beautiful and yet so difficult to move. 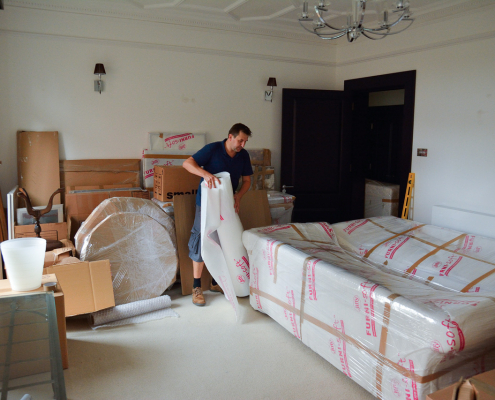 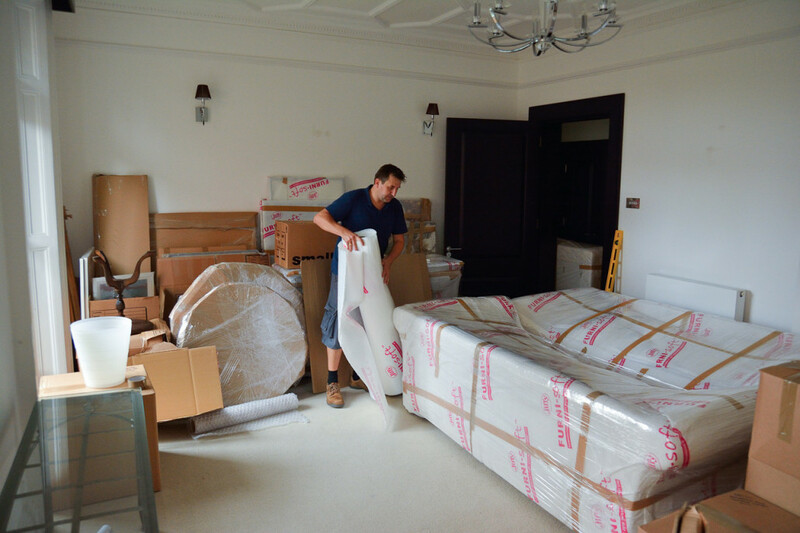 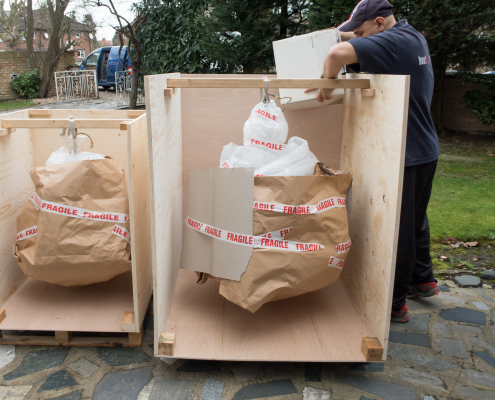 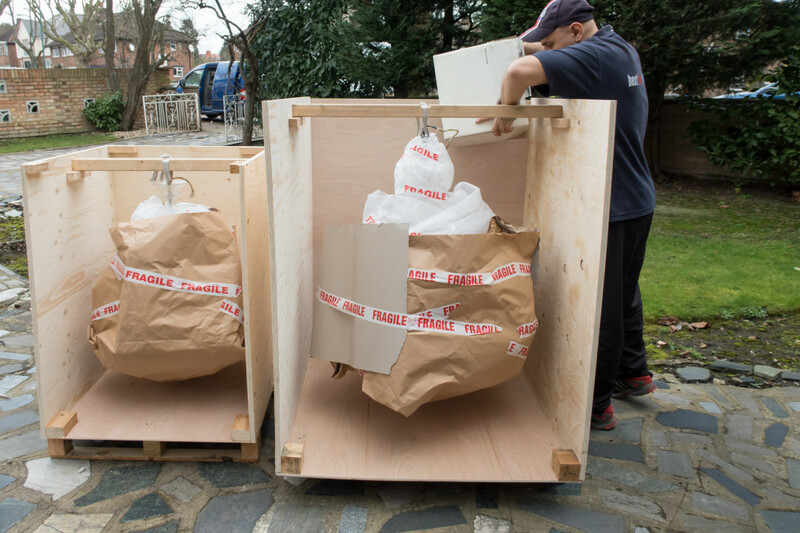 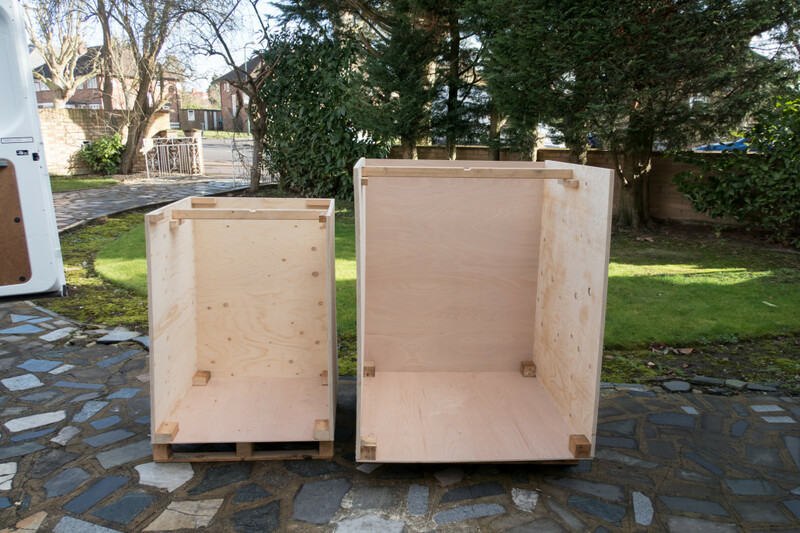 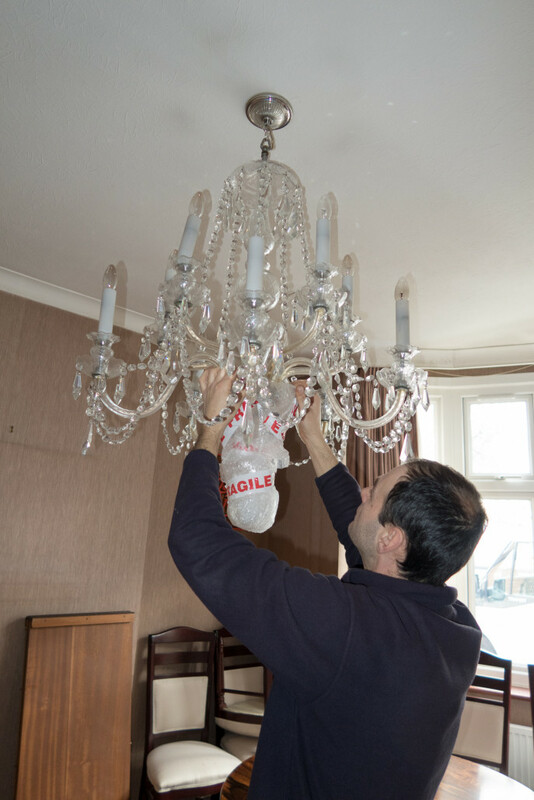 But not for Best London Removals – our team has specialized at moving chandeliers – all people undergo a dedicated training for chandelier removal and we have designed special wooden boxes so that your chandeliers arrive at the destination as if they weren’t even touched. 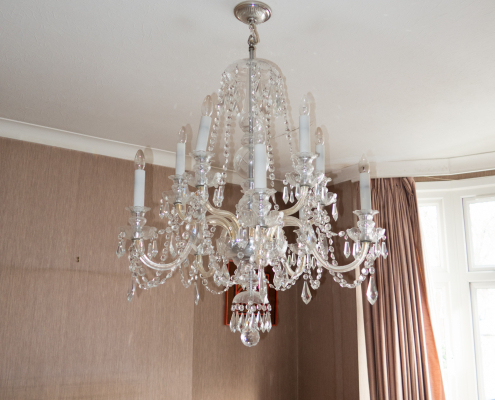 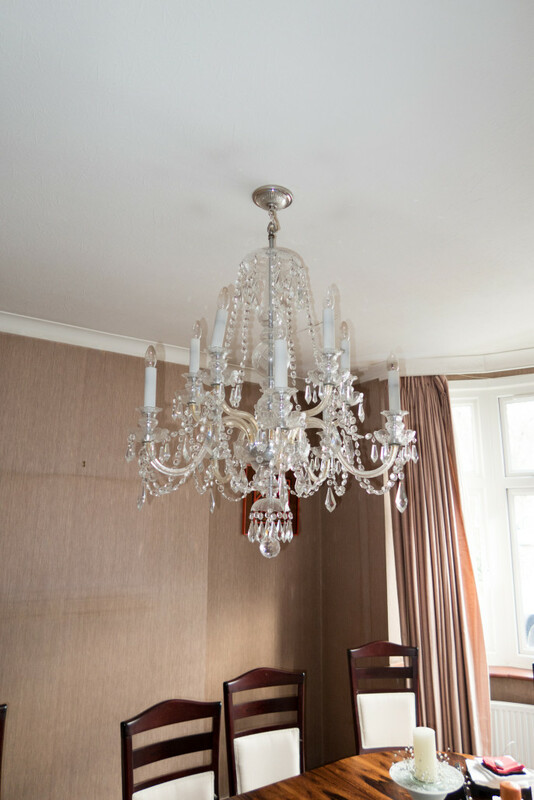 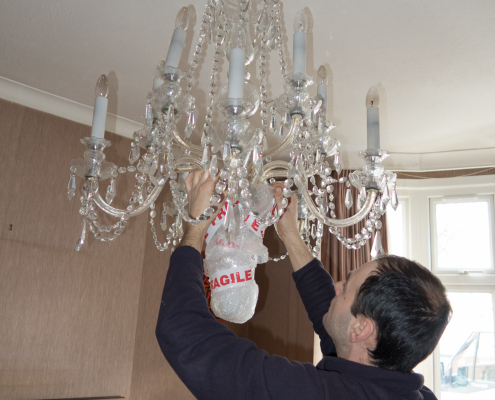 Of course we handle the whole process of chandelier removal – from removing them from the fixing restraint and electrical connections to the fixing at the new place. 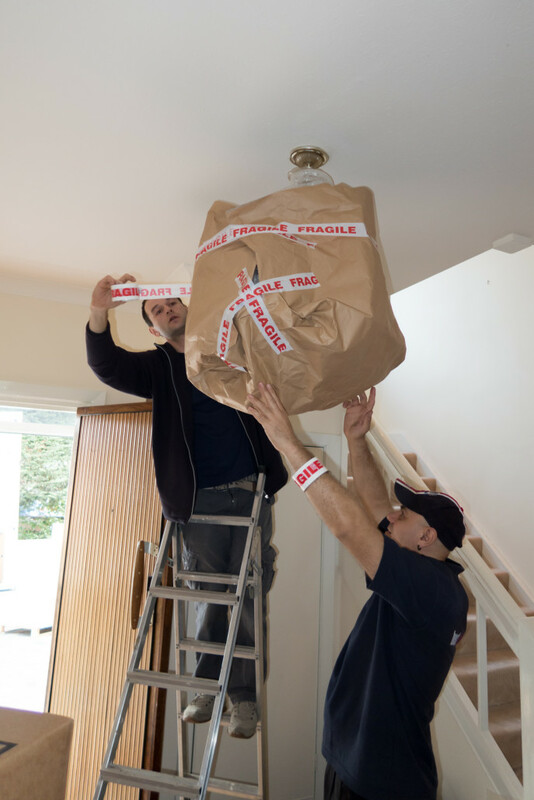 All you have to do is just turn the switch off before removal and on in your new home! 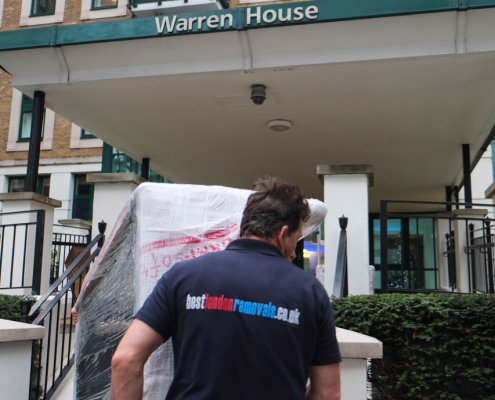 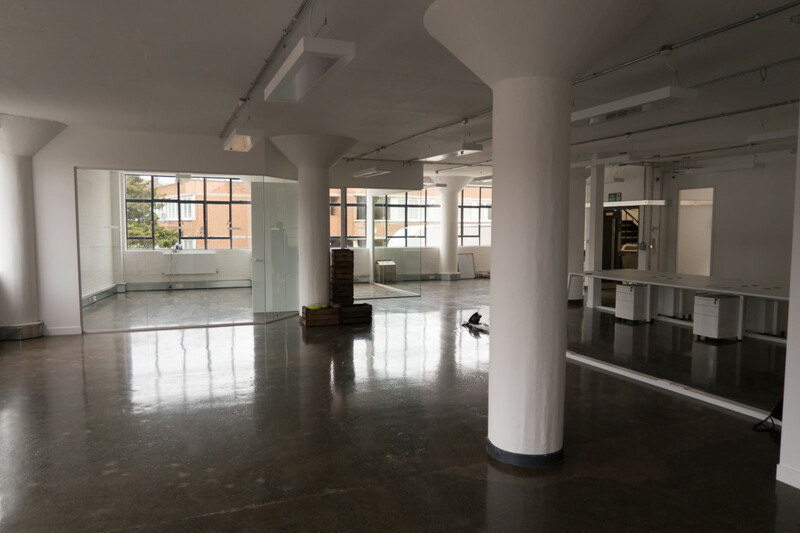 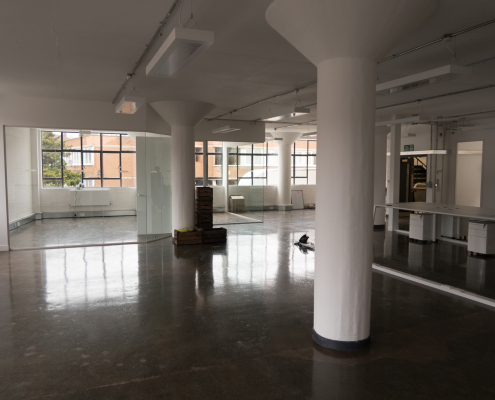 Get familiar with our office relocation service at the dedicated page and feel free to contact.